...I cannot deny my past to which my self is wed, the woven figure cannot undo its thread. 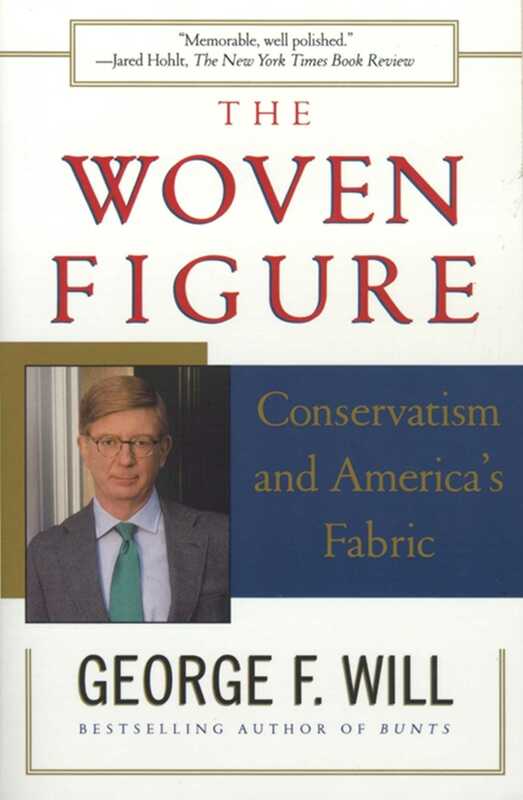 These words express a truth of conservatism that has discomfited conservatives in the years covered by this volume. This collection of columns shows how, in the mid-1990s, conservatives fancied themselves poised to conduct a revolution, a radical reorientation of politics and governance. But in the late 1990s, they have discovered how resistant a complex nation is to being undone and rewoven. 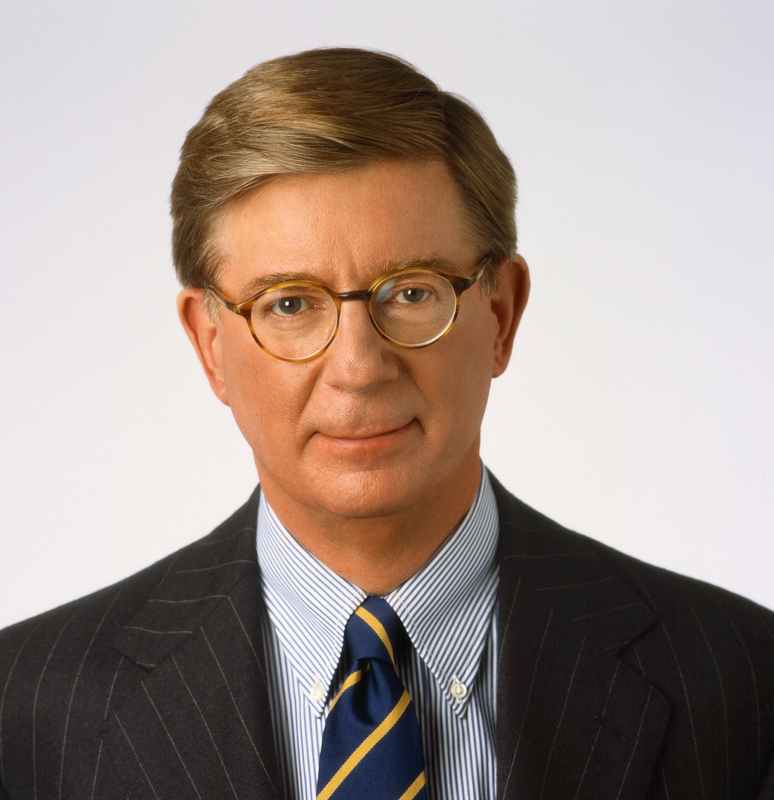 In this volume, George F. Will, distinguished political columnist and cultural critic, examines many episodes of the conservative tribulations and the liberal accommodations to the new political landscape. These writings present a map of the landscape, a guide for people perplexed by the gap between contemporary political theories and practices. With his customary linguistic flair and acerbic wit, Mr. Will tackles a wide range of subjects, including political correctness on college campuses; extreme fighting; the 1996 presidential campaign; judicial activism; ESPN; and Corvettes. These writings are history written on deadline, and together they constitute a richly woven tapestry of our era. John Hohlt The New York Times Book Review Memorable, well polished.